Environmental Education Grants are awarded each year to classroom teachers in the DOAS area (Delaware, Otsego, eastern Chenango, and western Schoharie Counties as well as small parts in southern Herkimer and Montgomery Counties). This competitive grant program is also available for Home School Programs as well as Student Service Organizations. These grants enable educators in our region to add new environmental and conservation focused activities to their curriculum or to continue existing initiatives. The number of awards and grant amounts are determined based on funds available and the number of qualifying proposals received. Teachers may receive one grant per school year. 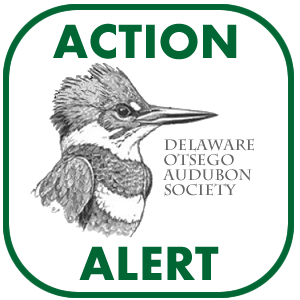 Grants are competitive and will be evaluated by a committee of the Delaware-Otsego Audubon Society. Previous grants have funded projects such as an environmental field day; construction of a weather station; backyard birds and animal habitats study kits; and pond studies. DOAS offers a variety of educational opportunities each year including a Summer Day Camp program at the DOAS Sanctuary on Franklin Mountain, monthly member programs and great regional birding field trips. 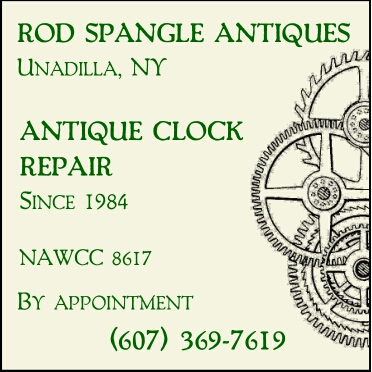 To donate to the DOAS EE Grant Fund, please send check to DOAS, PO Box 544, Oneonta, NY 13820 with “EEGrantDonation” in the memo of your check. For additional information, please contact Education Committee Chair, Susan O’Handley at 607-643-5680 or at sjohandley@gmail.com.